Following years of debate, South Carolina took steps Wednesday to stop developers from building high-rise hotels, condominium buildings and other major projects close to the ocean after taxpayers spend money to renourish public beaches. 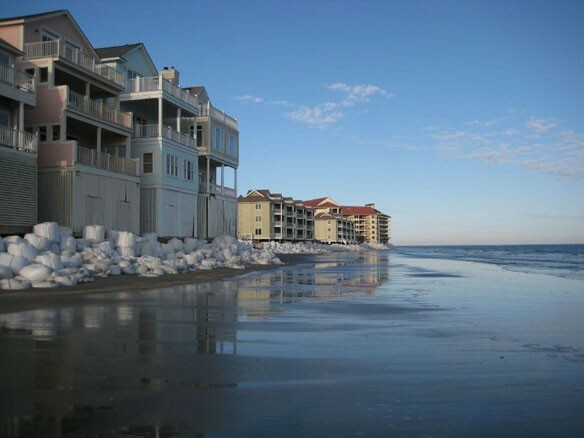 The S.C. House passed a bill that will close a loophole in state law that has allowed new construction closer to the ocean when renourishment projects temporarily widen the seashore. It is preposterous to build in areas that are bound to flood. So why are real estate companies still doing it?..